At SHP Financial, we believe everyone should be able to live the retirement they’ve always wanted. Our team of professionals can help you create a well-thought-out strategy to help you address your financial needs and concerns. We offer a wide range of financial planning and wealth management services focused on individuals who are in or nearing retirement age. 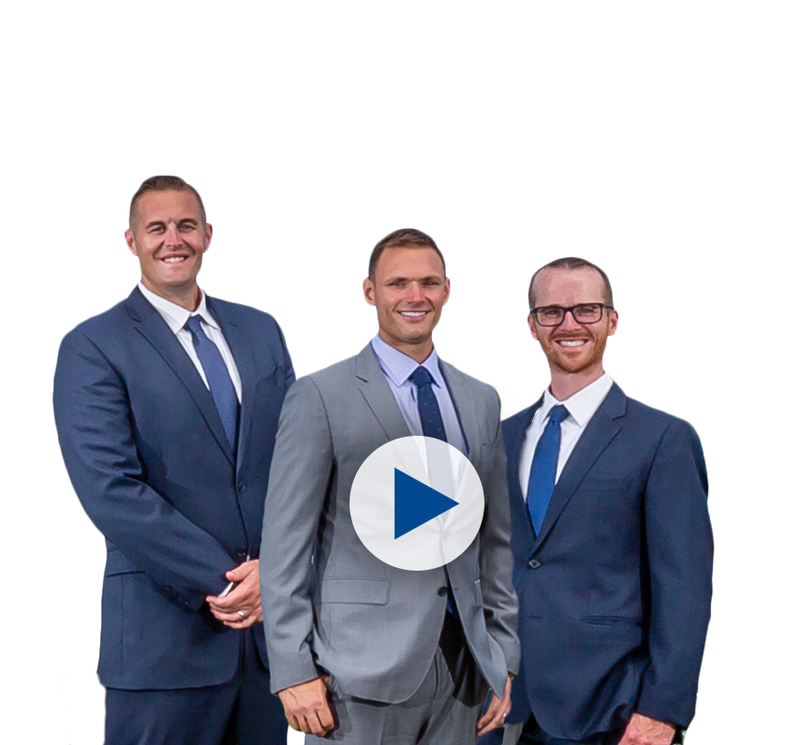 From our main office in Plymouth MA, our fully staffed offices in Hyannis and Woburn, and our satellite offices in Braintree, Westborough, and Dartmouth, our goal is to help you manage your finances so you can pursue your goals. Once we help develop your plan, we will not stop there. Now, begins the journey. We will be there to help you implement and manage your plan every step of the way for the rest of your life. Take the first step toward having the retirement you’ve always dreamed of! Our passion is to provide everyone with that “sheltered harbor” for their financial freedom because it’s not about the money. It’s about being able to preserve the aspects of life that make it so special. And, our custom Retirement Roadmap® process can help get you to where you want to be in retirement! Listen to the latest podcast, or archived audio, of our Retirement Roadmap® Radio Show airing every weekend on WRKO, WBZ, and WXTK radio. And, check out some of our latest interviews with local radio shows. At SHP Financial, we’re honored and humbled to be regularly called upon by members of the media to provide our financial thoughts and opinions on various current news topics and share them with you. Focusing on common financial concerns individuals & families face in retirement, things like how to prepare for unexpected medical expenses & ways to create income to help support your desired lifestyle. Writing original, thoughtful, relevant, and engaging content meant just for you. Providing you with complimentary downloads of some of our top financial insights. Honored and humbled to be regularly called upon by members of the media to provide our thoughts and expertise. We’ll plan and help create strong and predictable income which is the foundation of a comfortable lifestyle. Our investment planning is based on a philosophy of controlling for volatility and eliminating unnecessary fees. We’ll walk you through the numerous tax planning strategies that can minimize your taxes in a legal and ethical manner. The costs of healthcare are rising and will be part of your life both pre-retirement and post-retirement. We’ll plan for and address these costs. Since we all will eventually pass, it is critical to have a plan to make sure that your hard-earned assets go to your loved ones and charities in the most efficient manner. Pre-Retirees for Over 15 Years.